Home Article American Comedian Jake Johnson's Married Life With Wife Erin Payne; Do They Share Any Child? What's Their Secret Behind Successful Marriage? 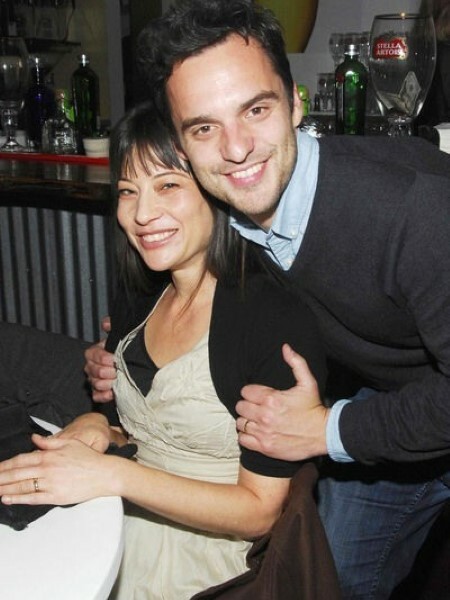 American Comedian Jake Johnson's Married Life With Wife Erin Payne; Do They Share Any Child? What's Their Secret Behind Successful Marriage? 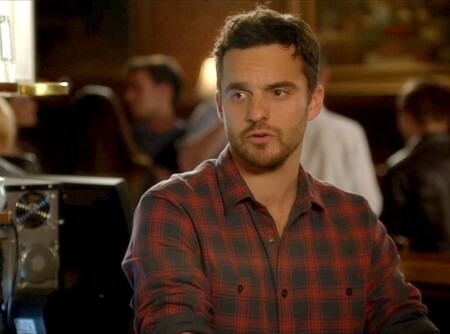 Jake Johnson is a well-known personality to the outside world, but unfortunately, he spills very little information about his personal life. However, not everybody is obliged to open up stuff about their private matters just because they're a celeb personality. You certainly can't blame Johnson in this regard. Jake is married to his wife Erin Payne. Although information is not in abundance about the actor's personal life, we have collected everything that's known so far. If you are among the interested, you arrived at the right place. Let's get to it. Jake is married to his wife Erin Payne. Unconfirmed reports online suggest they got married a long way back in 2006. The couple is blessed with two lovely kids, Dan Johnson and Rachel Johnson. Some reports claim they are twins born in 2014. There is very little information on how the couple got together as Jake prefers not to spill much about his personal life. Jake's wife is a painter who won the New American Paintings Reader's Choice in 2012. One of the rare occasions the actor went to Twitter to congratulate his impressive partner. "I love my wife. Hopefully, I never get divorced." He further added in a slightly joking manner, if he ever got divorced it would be funny as he intends to make a reality show about it which will be called 'Strike Three'. For people wondering what the three strikes are, he claimed they will need to watch the show. Furthermore, Jack revealed when the couple first began dating, Hollywood wasn't exactly banging his door. He claimed he just had $400 to his name and a disgusting mustache, subtly implying he might have found his soulmate who accepted him while he had no fame and very little money. There appears to be no issue of separation between this beautiful couple. Apparently, mutual trust and understanding is the key ingredient of their successful relationship. Since they've been together for well over a decade, it can be easily decoded they are loyal towards each other. It's not often Jake talks about his family to the media. In one of the interviews with Glamour, he was asked how long he had been married to his wife, to which he replied 'A while'. When the interviewer insisted to know how long a while is, he responded with 'My business is personal!' It just goes to show how private he prefers to keep things about his wife and his family. Later in the same interview, he was asked what comes first - the right timing or the right girl. This brought a more elaborate answer from the actor. He went on record to say the right girl comes first. For instance, you might meet the right girl at the wrong time and it gets screwed up or she has to be the most understanding woman in the world because there is bound to be a lot of bumps. erhaps he was implying his own relationship with his wife where both partners were ready and willing to commit resulting in a fruitful marriage. He was born on 28th May 1978 in Evanston Illinois. His parents are Eve Johnson and Ken Weinberger. His father worked at a car dealership while his mother was an artist. His name originated from his maternal uncle Mark Johnson. He has a brother and a sister named Dan Johnson and Rachel Johnson, respectively. His parents were separated when he was just 2 years old. He along with his siblings were raised by a single mother. His height is 5 feet 9 inch. He went to New Trier High School in Winnetka, Illinois. He did his post-secondary education from the University of Iowa. His net worth is estimated to be $8 million.